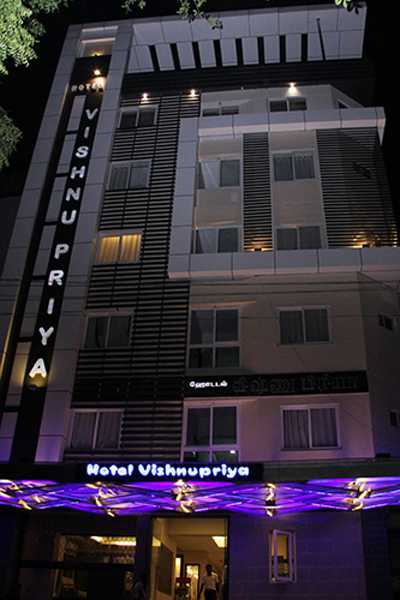 HOTEL VISHNU PRIYA welcomes you to the external world of comfort at the heart of the prestigious Coimbatore city. 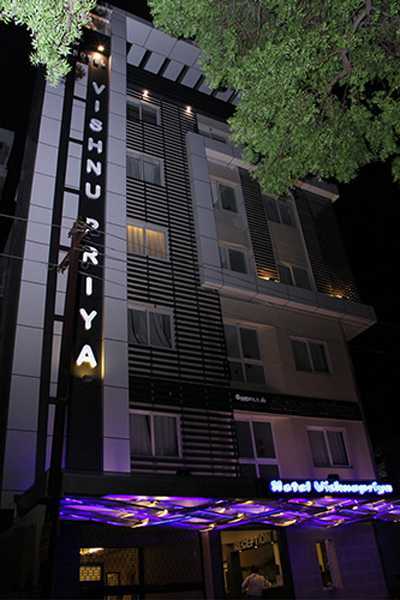 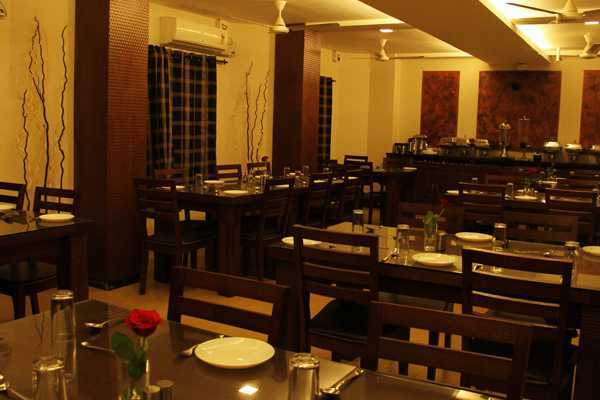 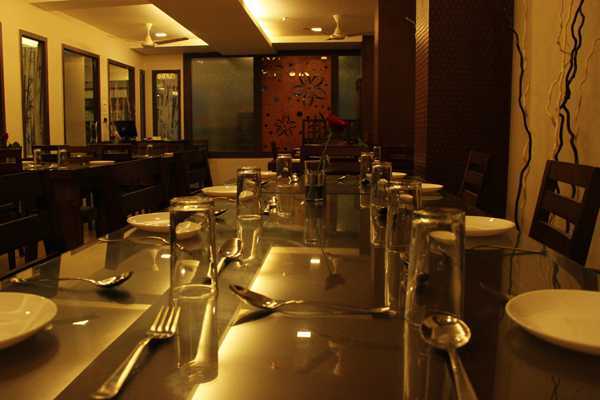 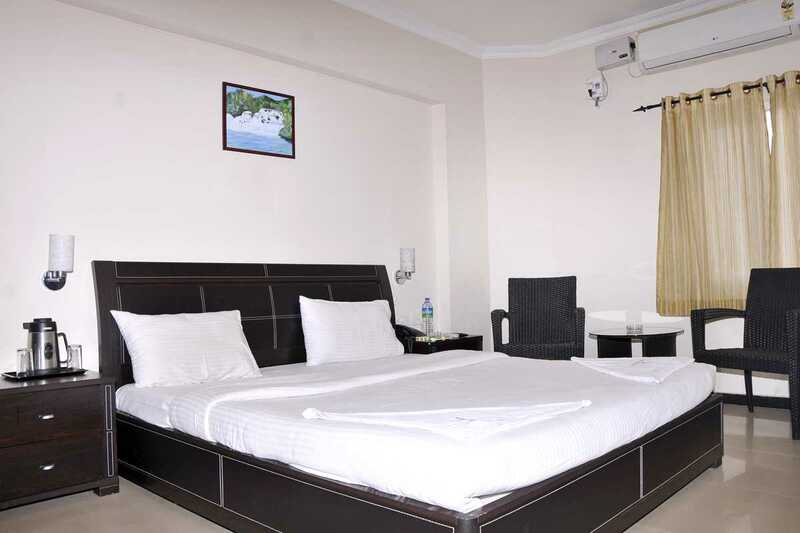 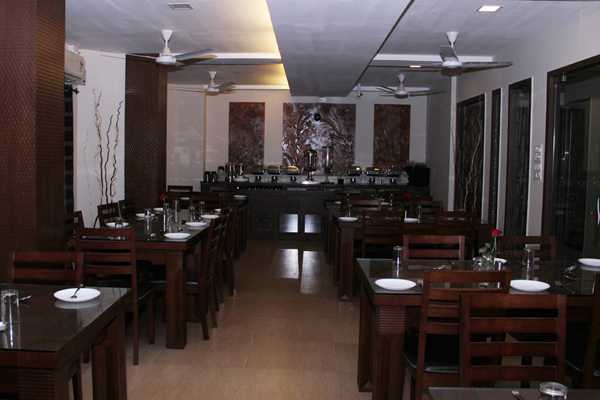 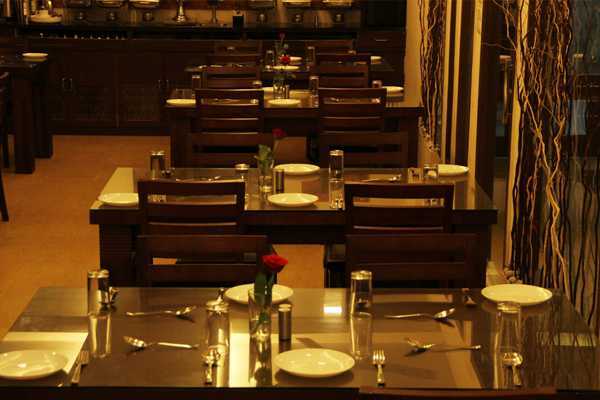 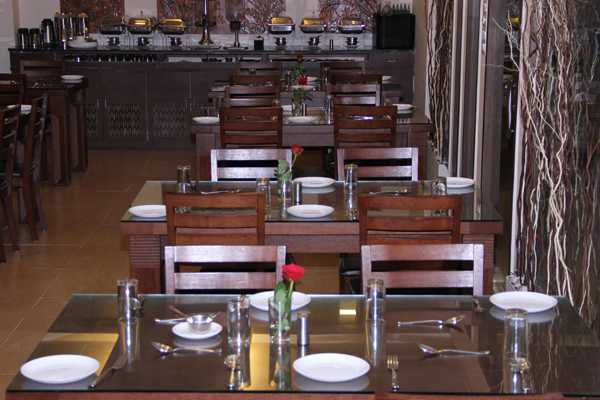 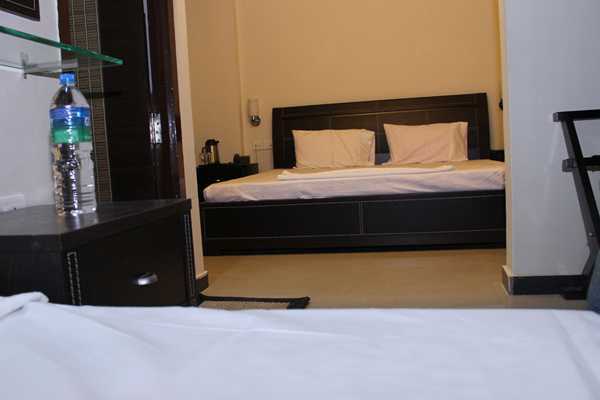 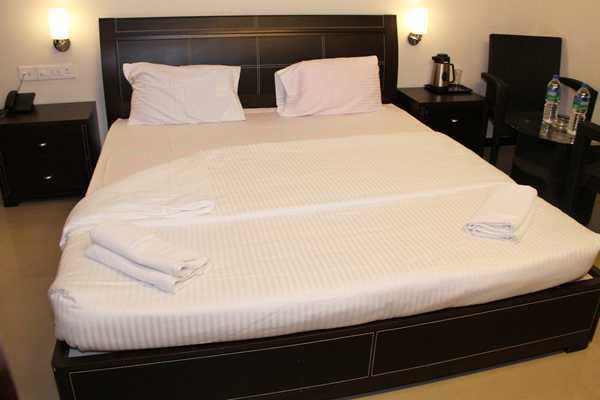 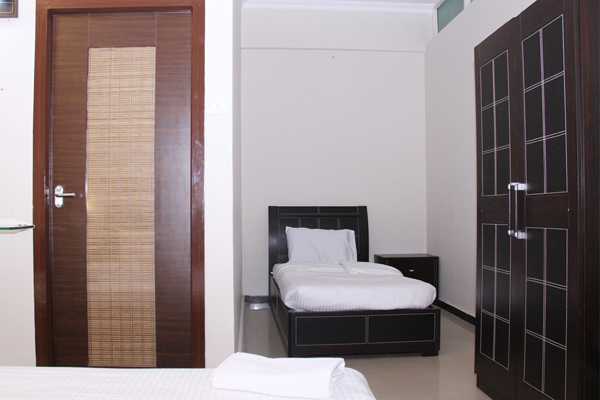 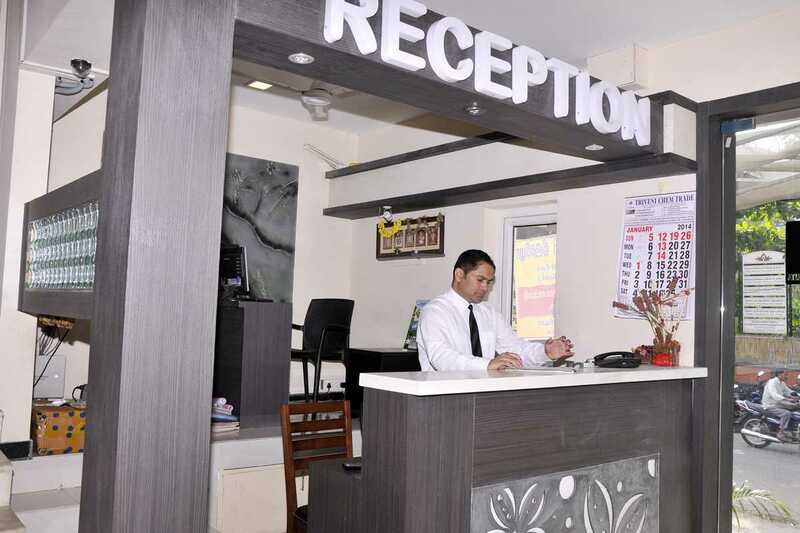 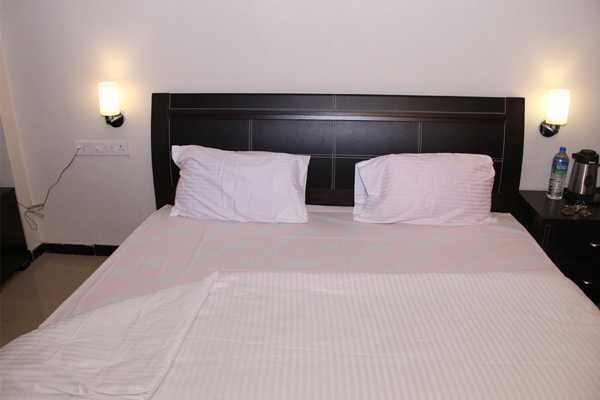 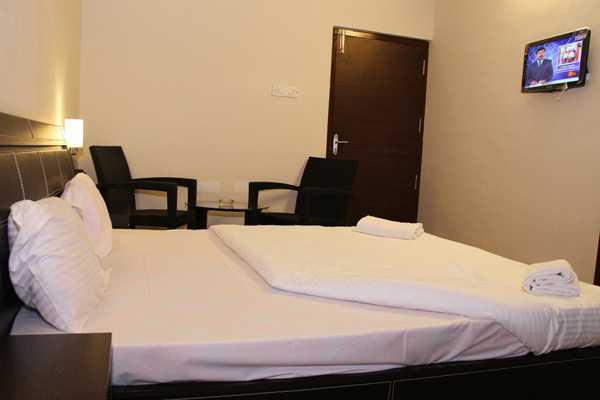 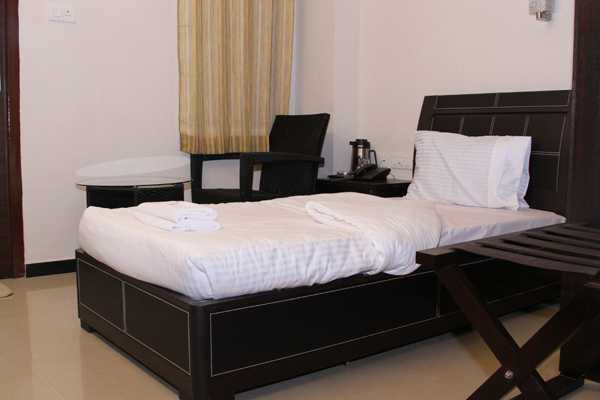 It's a premier Business Class Hotel in Coimbatore, which offers its guests. 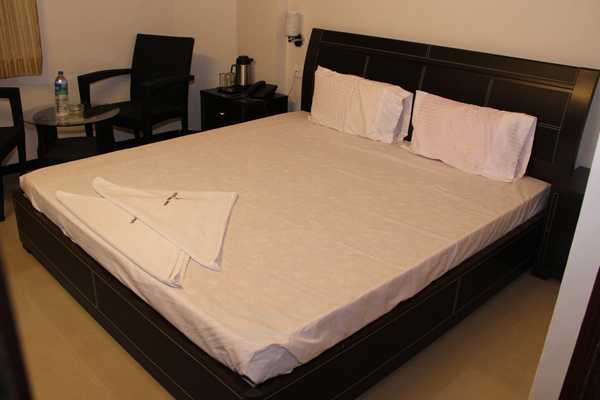 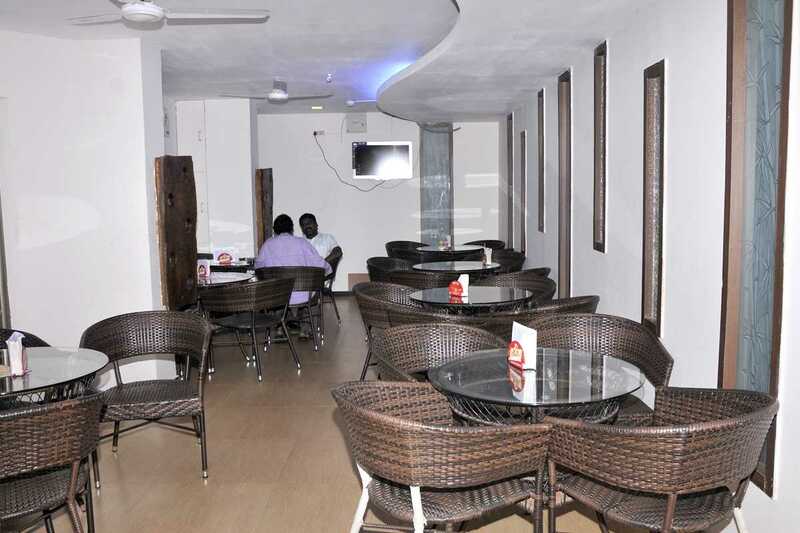 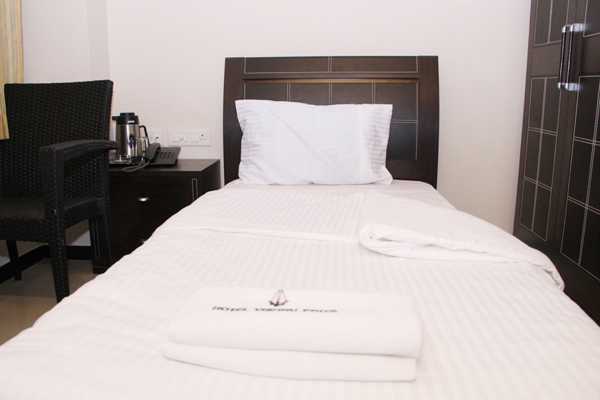 The highest degree of convenience and comfort with a host of facilities. 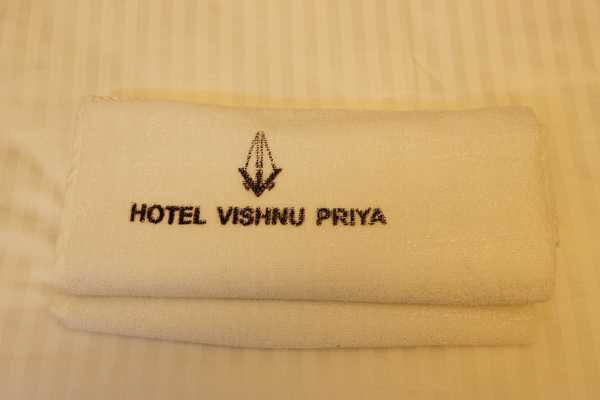 The Hotel Vishnu Priya has beautifully furnished rooms with in-house Restaurant, Permit room, 24hrs Room service.